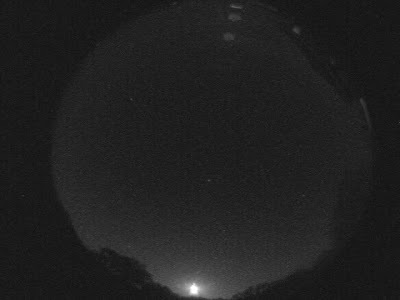 Most Reports Indicate Meteoroid Entered Atmosphere Over Central Texas Just Before Midnight CDT 22 May 2012 With Fragmentation and Sonic Booms...Central and North Texas Fireball Camera Operators Notified. If you saw this event and/or have/know of video, photographs, cell phone pics, security cam footage etc., please email us with those. Also, we need your sighting reports !! 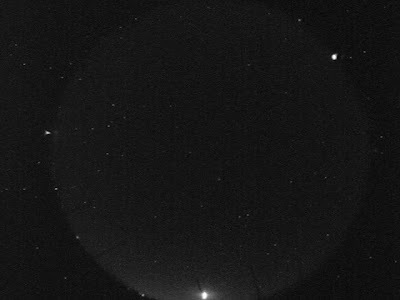 Send to WXTX01@GMAIL.COM Please include your location, which way you were facing, direction object traveled (upper right to lower left etc. is OK), approx. duration, any fragmentation, sounds (booms, hisses etc. ), color, brightness (as compared to a full moon etc.) Thank you for your assistance with this event!